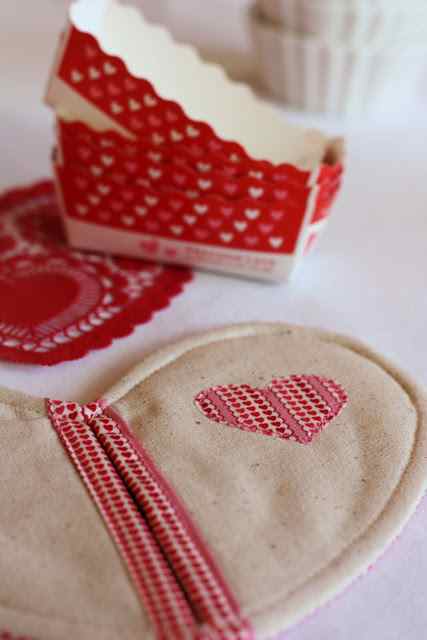 Time to sew of Valentine's Day! 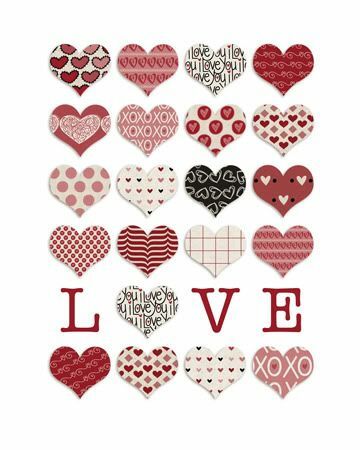 Hearts, my favorite combination of red and white and anything LOVE related! It is difficult not to be enamored with a day that is dedicated to love! Be still my heart! Hearts Afloat by Bev Getschel is a fun and free pattern for Quiltmaker Magazine and can be found here. This heart says "Merry Christmas" but love is year round! This could be a sweet reminder for your love! The pattern and tutorial for this Scandinavian hearts from quilt artist Charlotte Warr Anderson can be found at Bernina We All Sew here. Short on time but big on love? 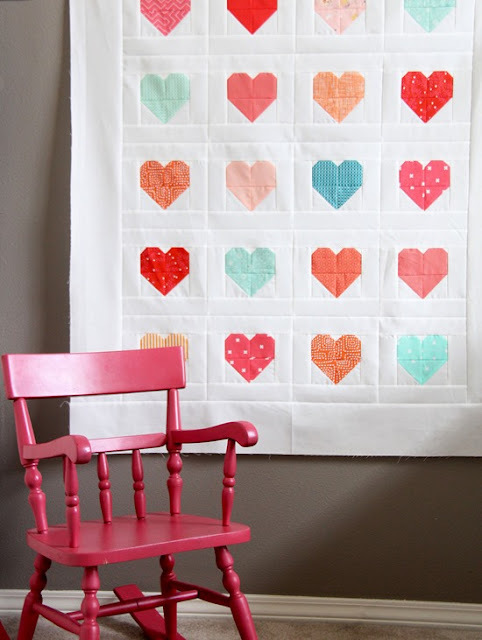 Make this mini heart quilt with a free pattern from Pink Door Fabrics found here. 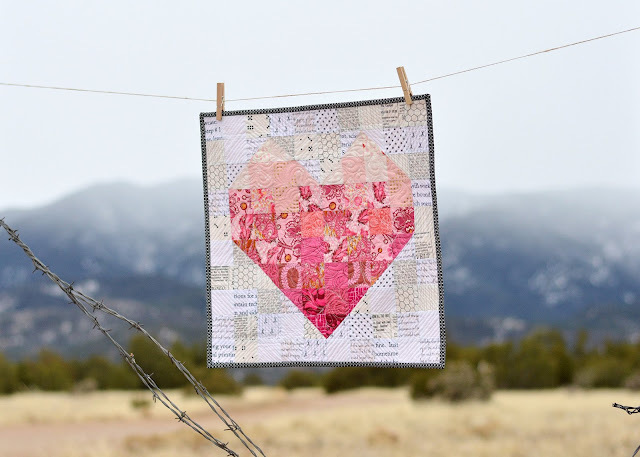 Heart in Chains a gorgeous quilt by Shelly Pagliai of Prairie Moon Quilts for Dear Stella Fabrics. The free pattern for this quilt can be found here. 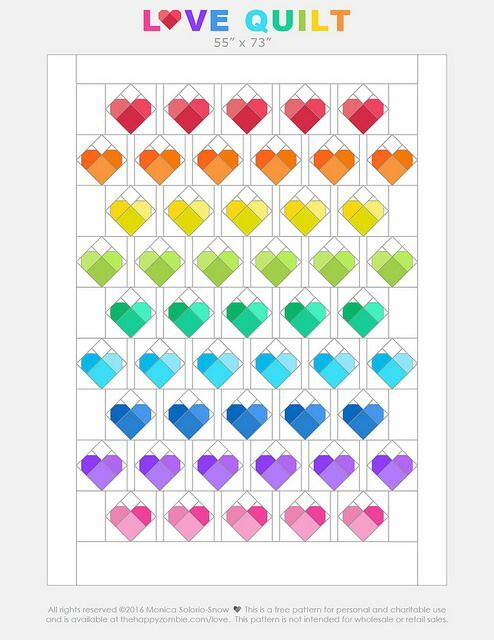 The Love Quilt pattern from Happy Zombie was originally designed to make quilts of the victims of Pulse in Orlando. 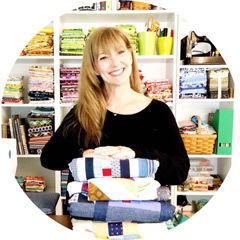 Monica is a wonderful and generous quilter. 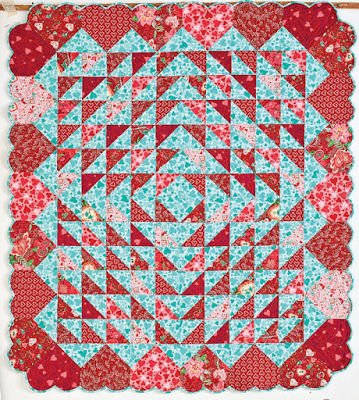 You can find the pattern for this quilt by visiting here. The temperatures here are freezing! 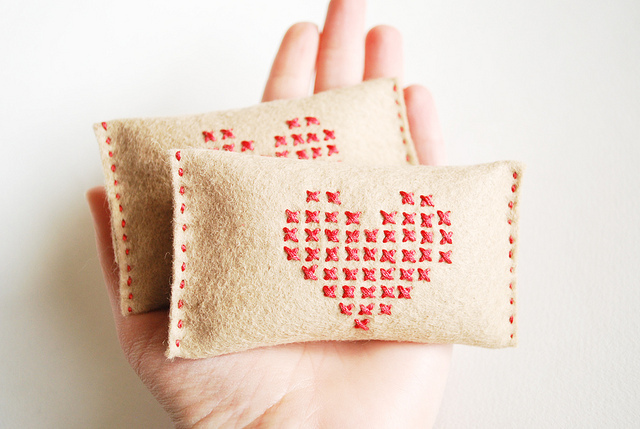 These sweet cross-stitched hand warmers are the perfect way to heat up the hands of the ones you love! 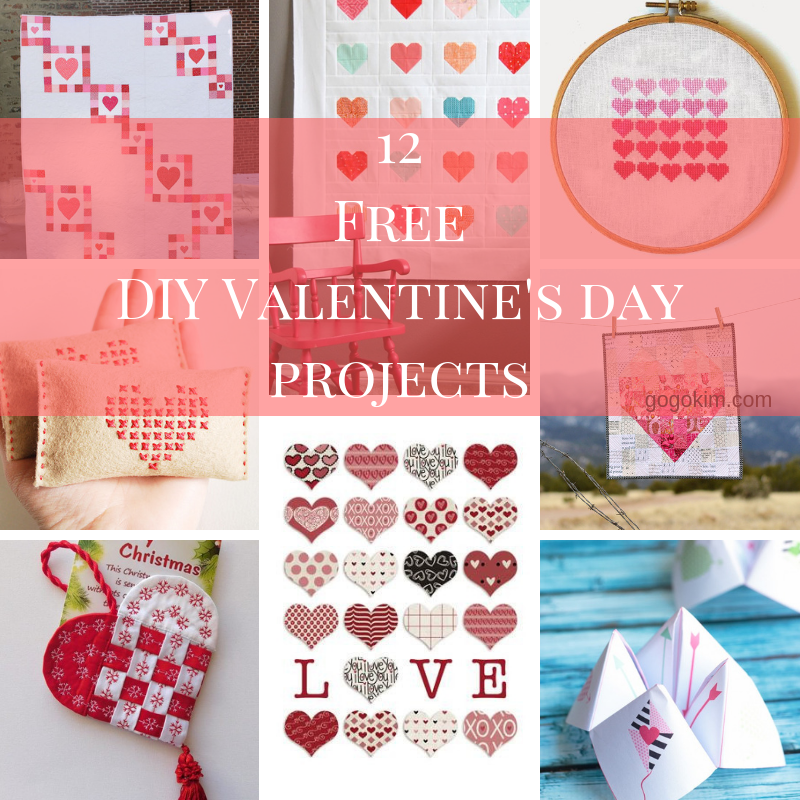 This free tutorial is available by Wild Olive here. Allison from Cluck Cluck Sew's Simple Heart Quilt is simply lovely! 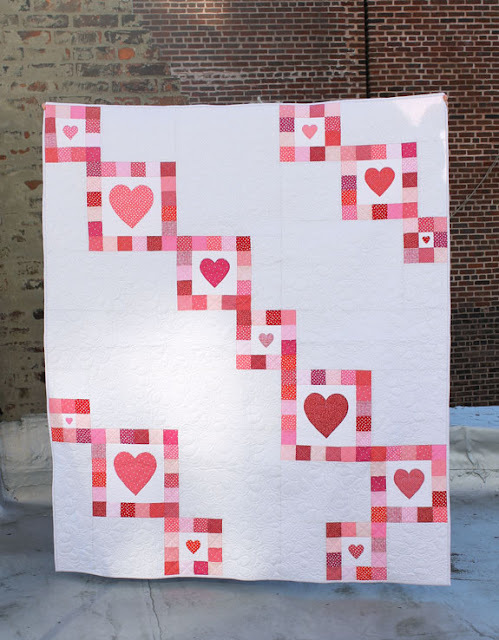 The tutorial for this quilt can be found here. 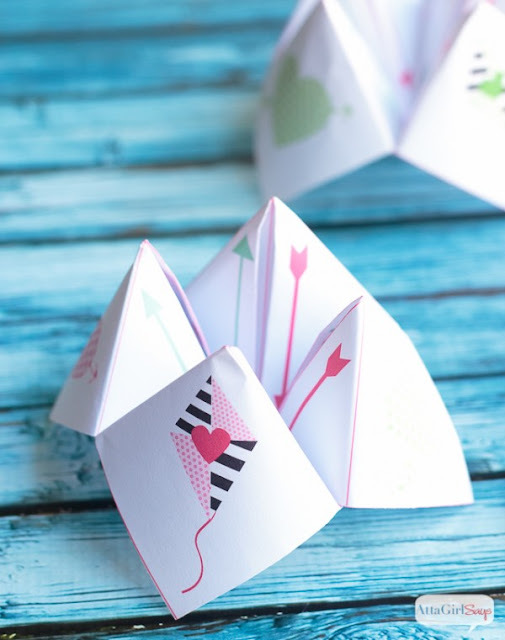 What could be more fun than a Valentine's Day Cootie Catcher? This Grandma is Fun has a free printable so we can all have a good time! This is available by visiting here. You can print up this 8.5 x 11 L💗VE to frame and give to a special person in your life! Visit Polka Dot Pixels here. 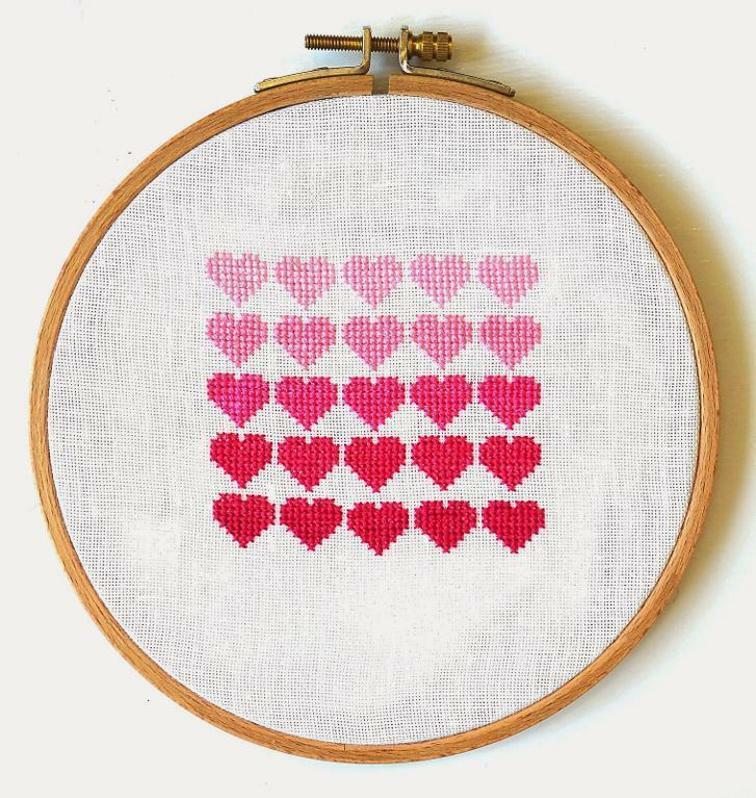 Pink Ombre Hearts is a free cross stitch pattern by Sew French and can is available on Craftsy here. 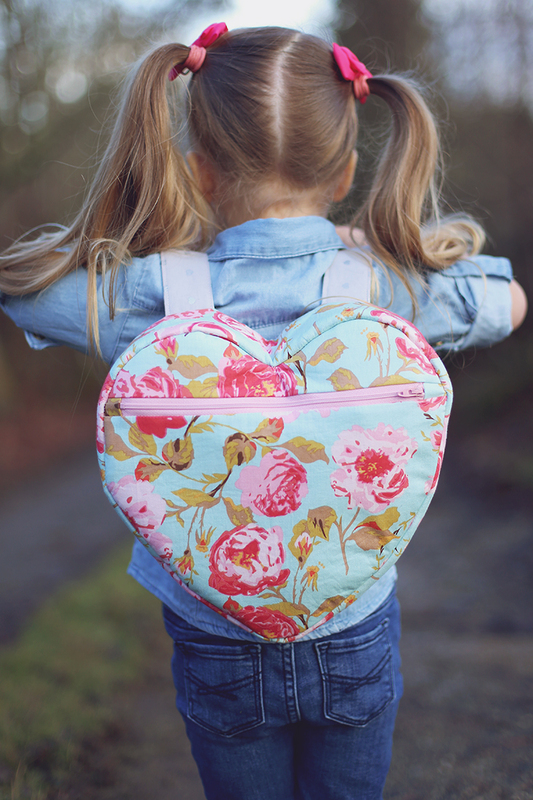 For your little sweetie pie is this adorable heart shaped backpack! The free pattern and tutorial is available from Sew Much Ado here. Both lovely and useful are these heart potholders with a free pattern and tutorial by A Spoonful of Sugar. This pattern can be found here. Thanks for the Valentine inspiration! 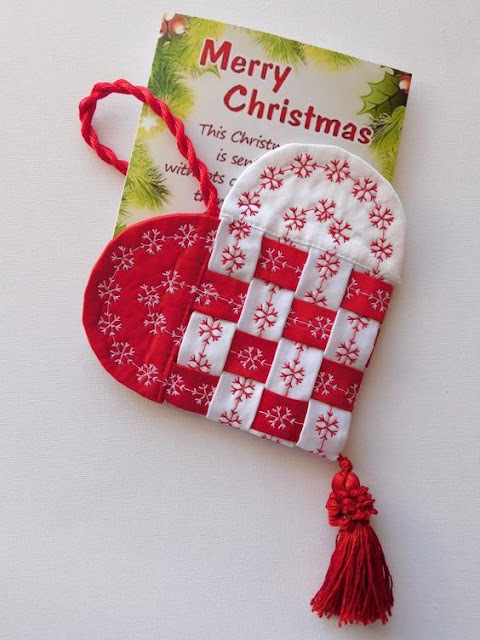 love the mini heart and the potholder!